Schools and athletic administrators are facing ever-increasing challenges because they are being asked to do more with less. 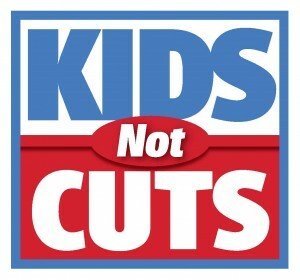 School budget cuts are forcing the elimination of staffing support and student services and the demand for administrator responsibilities and education-based program offerings are growing. Education-based athletic programs must provide new concepts in learning that will engage students by developing a stronger sense of social responsibility and civic awareness, and enhance their social and academic capacities. 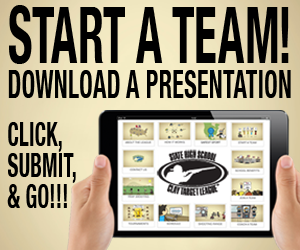 Studies have shown that high school sports participation for student athletes is correlated with lower dropout rates, fewer discipline referrals, higher grade point averages, better graduation rates, lower alcohol and tobacco use, and improved daily attendance when records of participants are compared with those of nonparticipants. If the activity committee decides to recommend an action (eliminate or add), they may have to present their recommendation to the School Board along with the reasons for recommendation. Usually the Board will hear testimony, examine the interest level, review all criteria requirements, and determine the level of school support for the activity. With all of the news these days about school programs being cut, here is a proven program that school administrations can offer through their school that is giving thousands of girls and boys a safe, fun and new opportunity to participate in an activity they can enjoy for a lifetime. 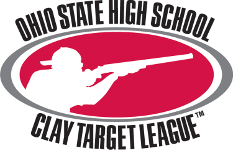 Learn more about the benefits of the Ohio State High School Clay Target League and contact us to learn how we can help. 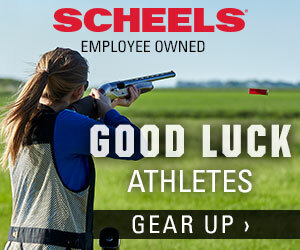 © 2019 Ohio State High School Clay Target League. All Rights Reserved.